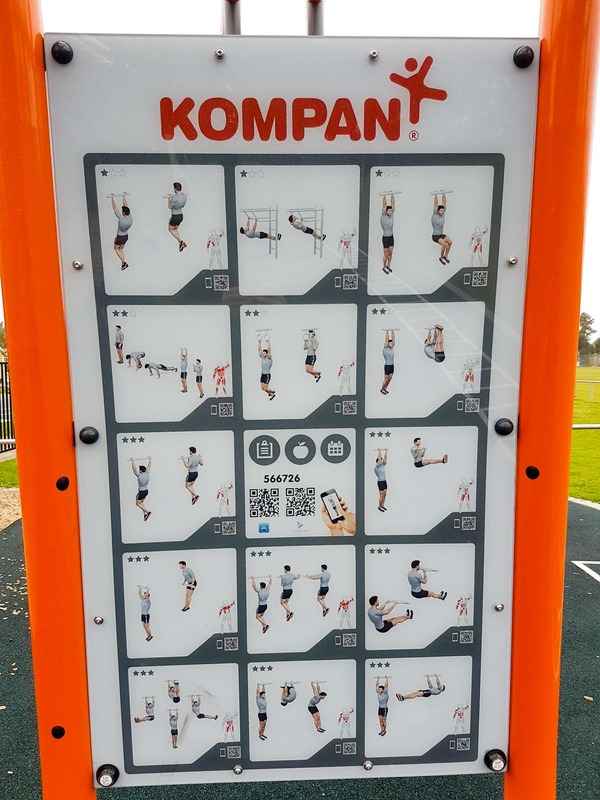 This gym has unclassified equipment organised in an unknown format. 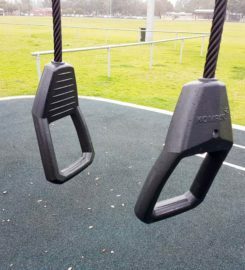 Workout here to develop your general fitness. 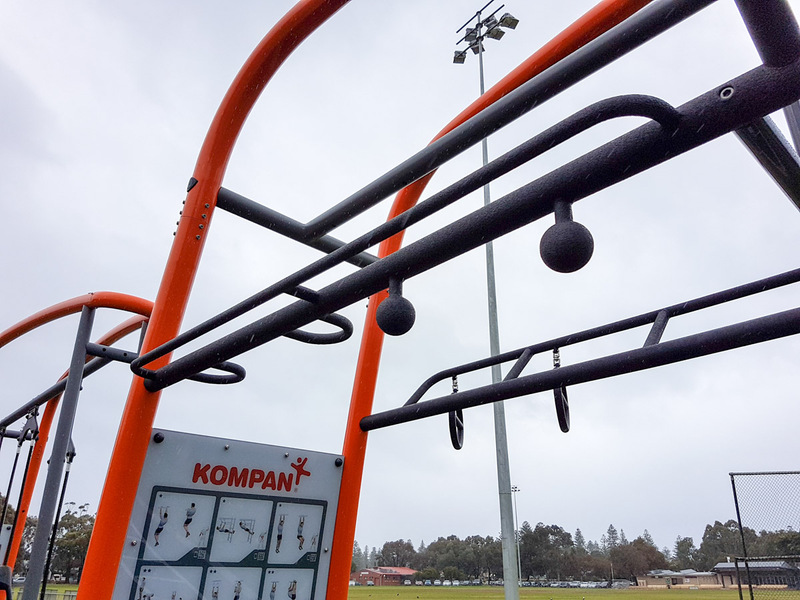 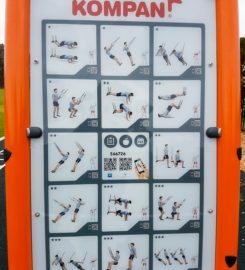 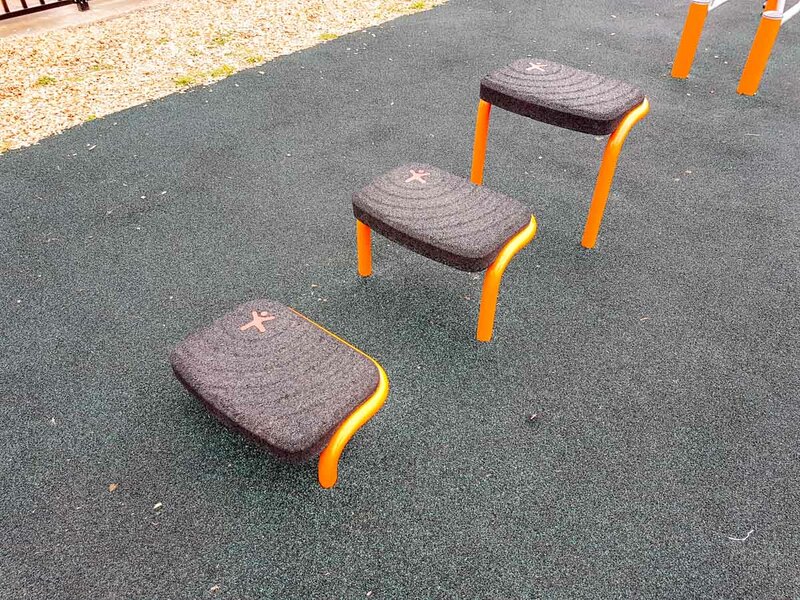 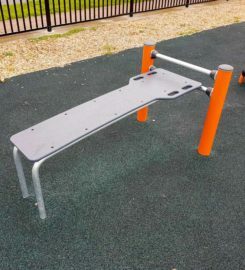 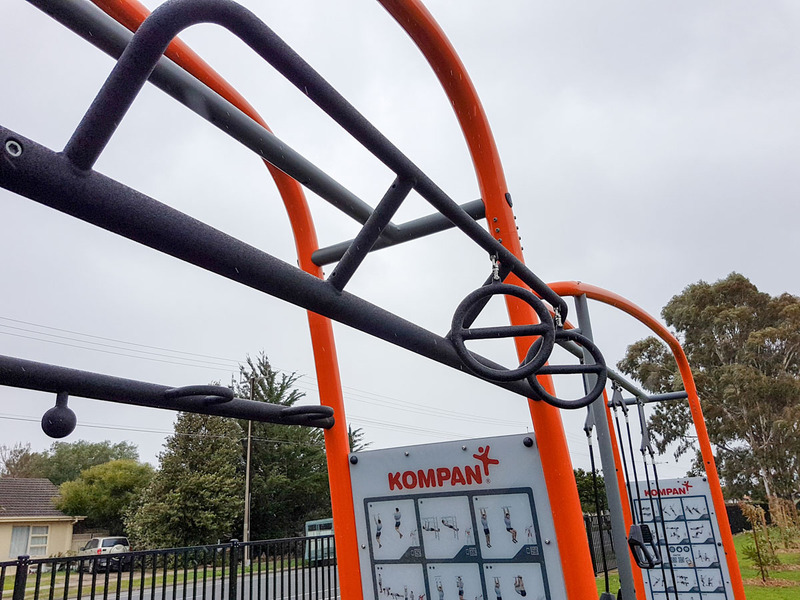 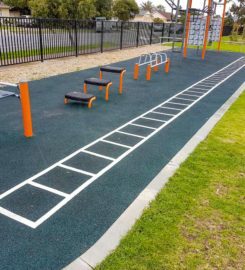 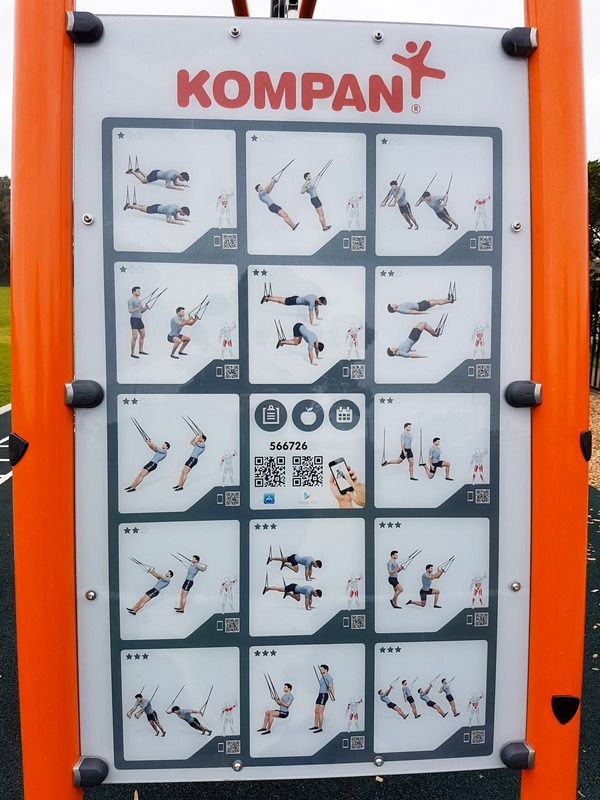 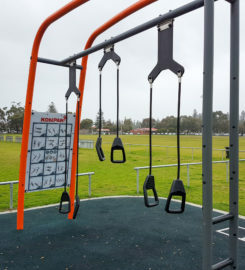 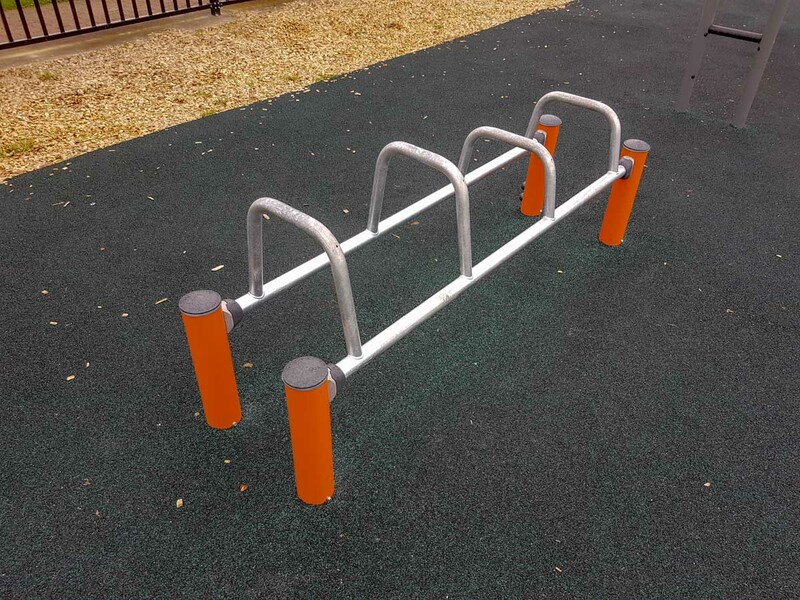 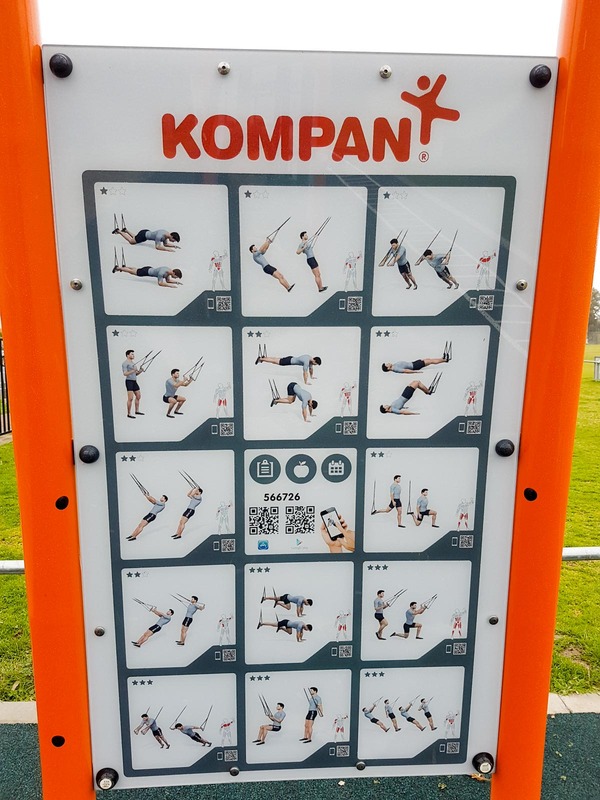 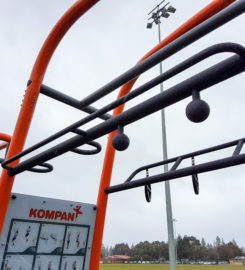 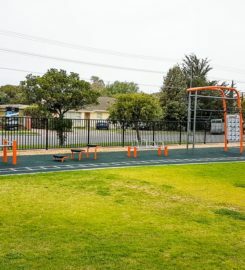 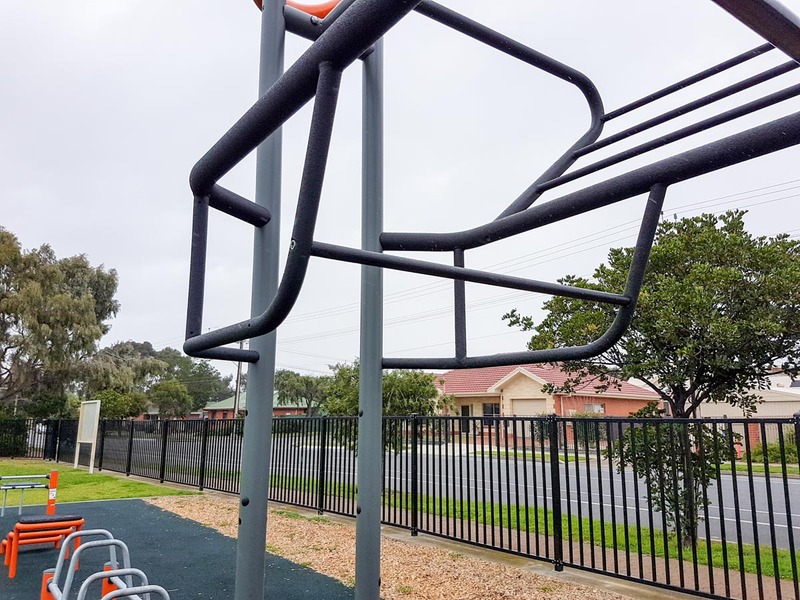 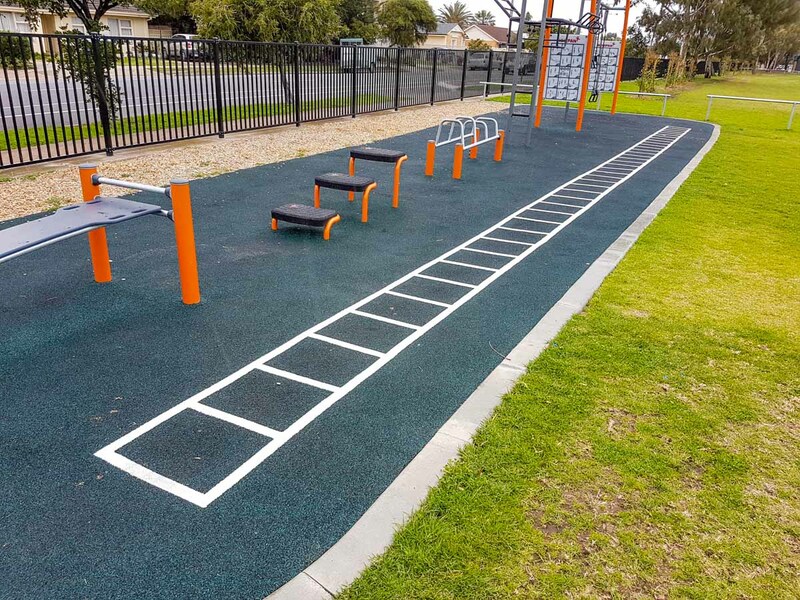 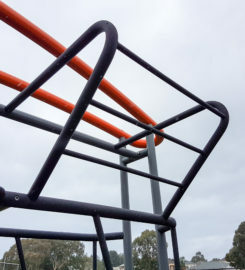 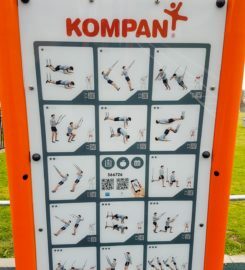 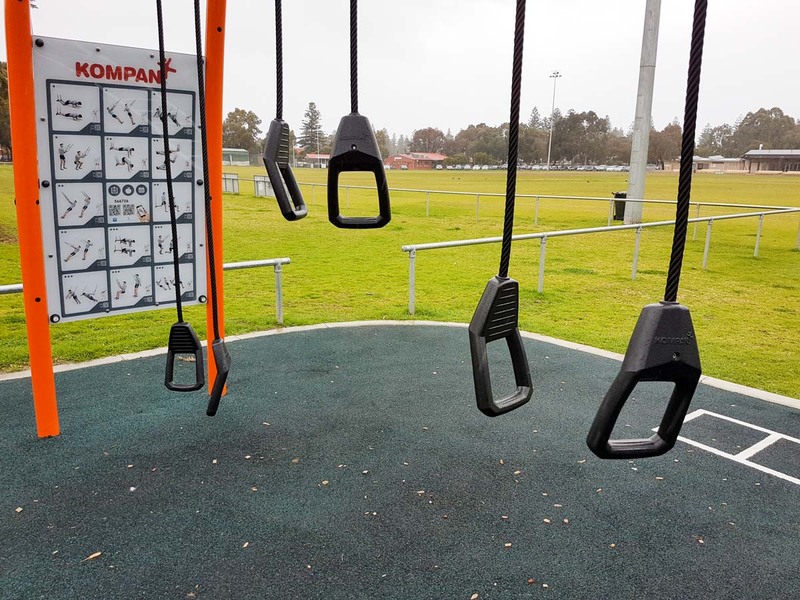 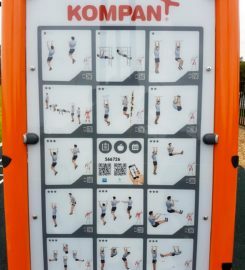 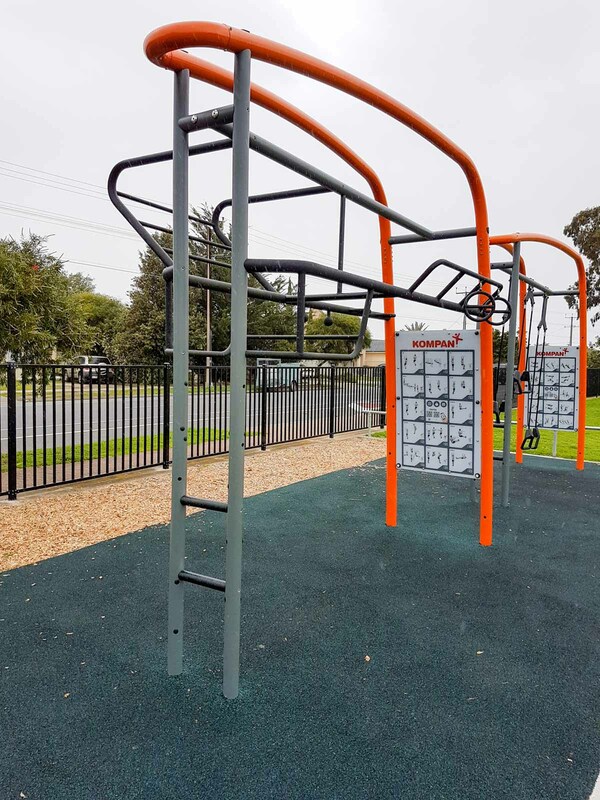 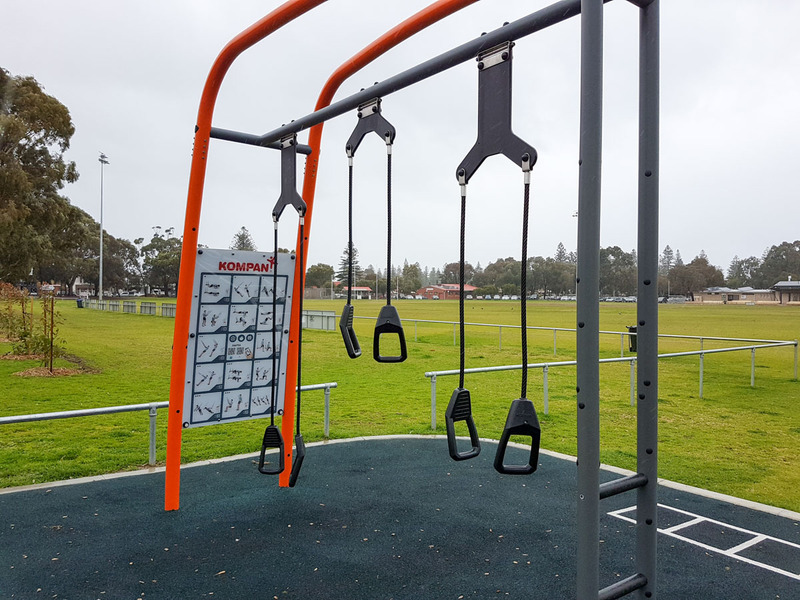 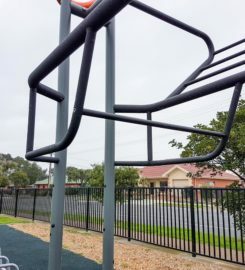 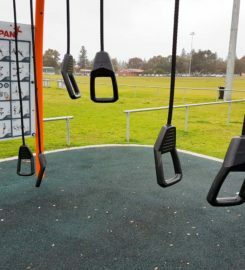 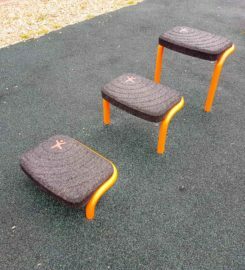 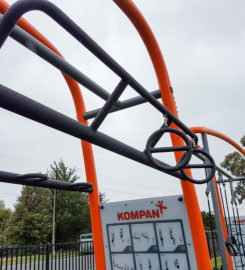 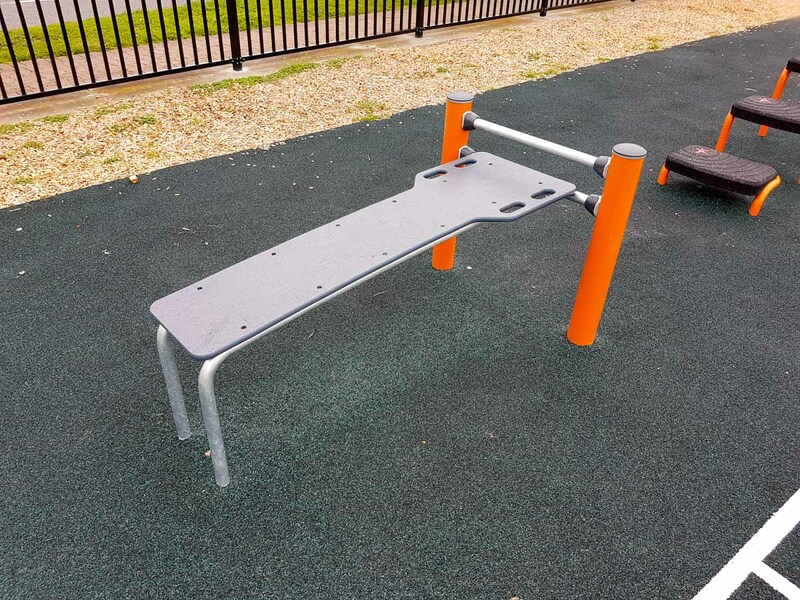 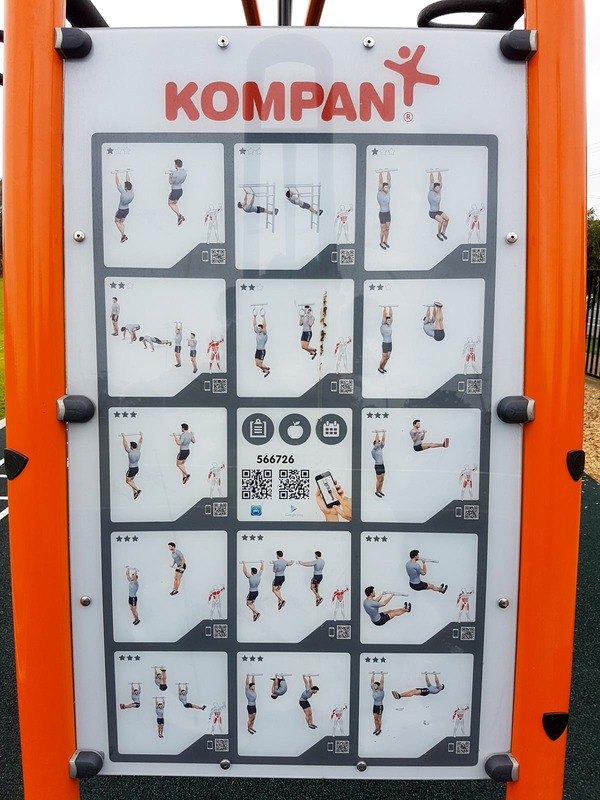 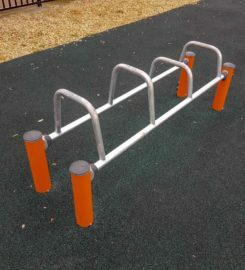 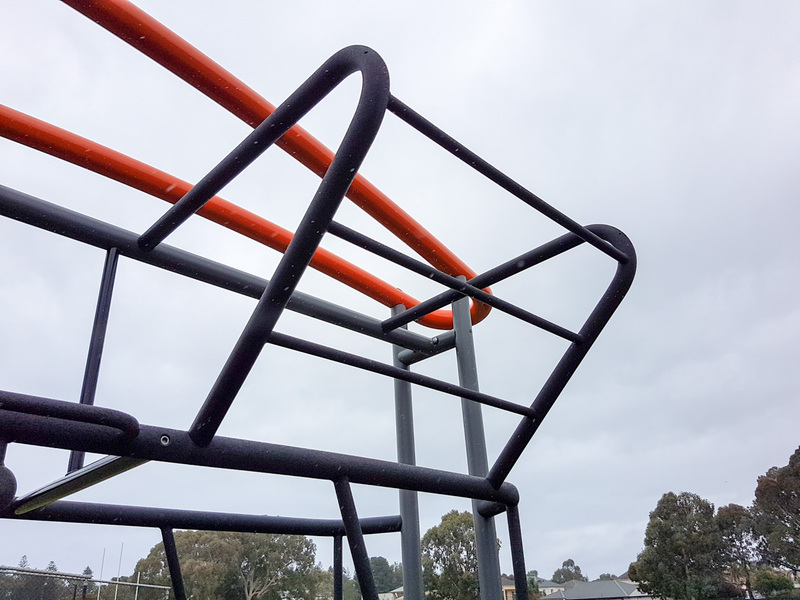 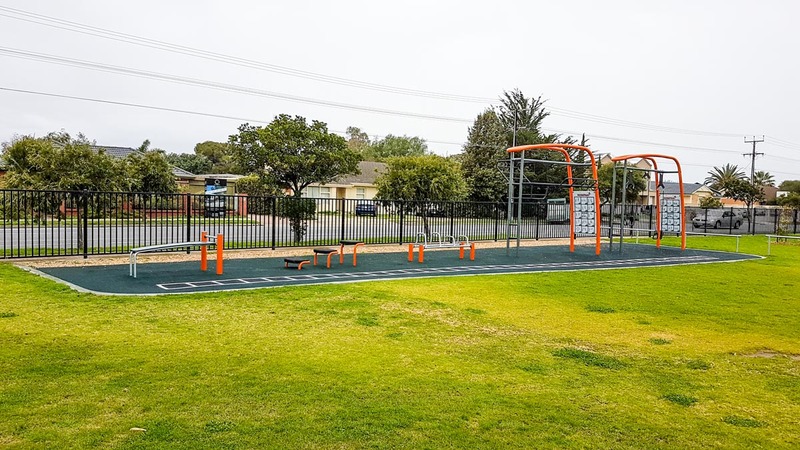 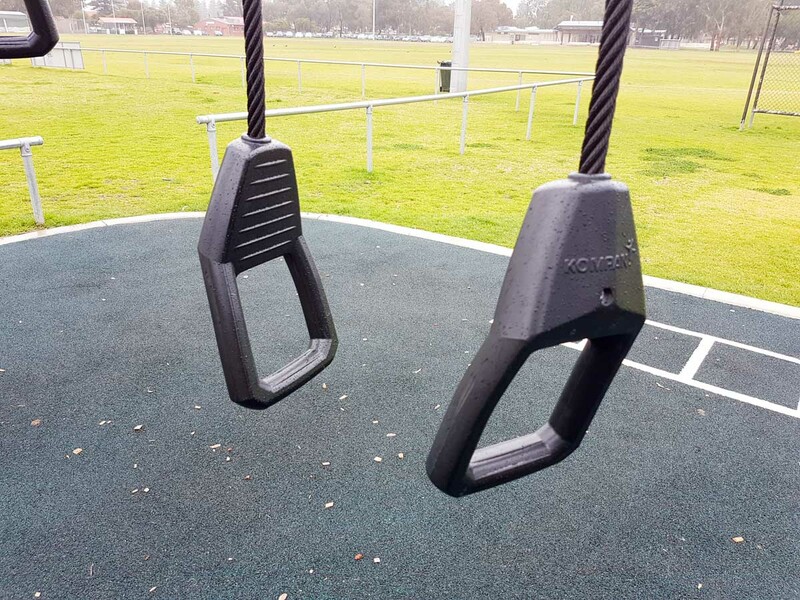 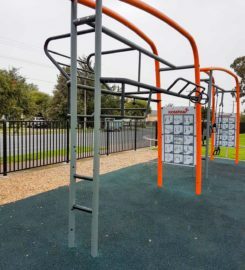 The Carnegie South Reserve Outdoor Gym is located in Carnegie South Reserve, Royal Park, and can be accessed via Lowe Street. 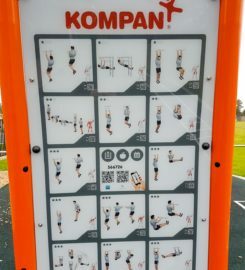 This gym has unclassified equipment in an unknown format designed for general fitness training.